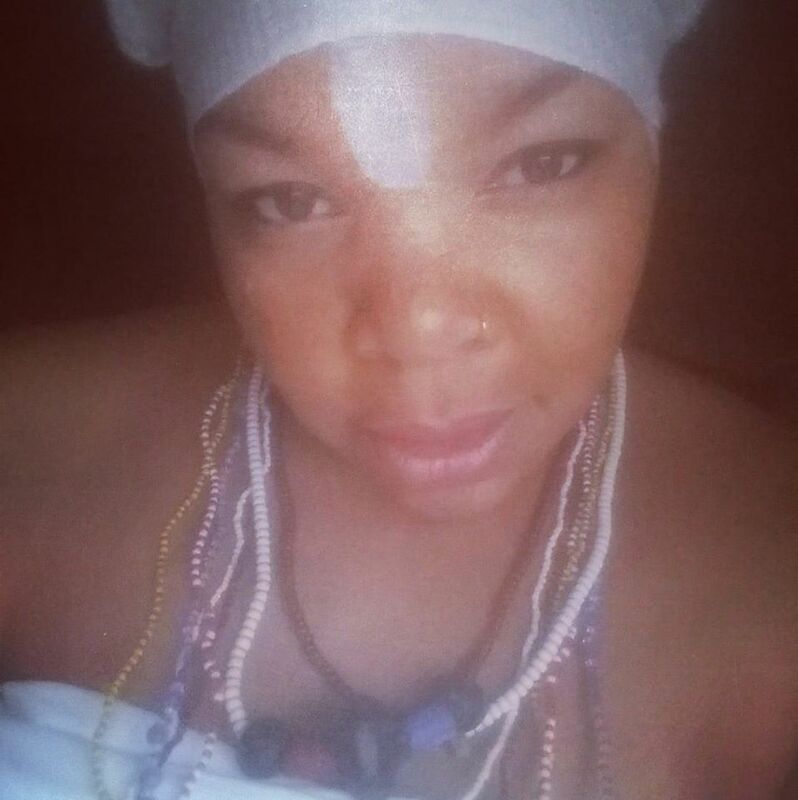 Blessings, in this Womb Goddess vid, I’m sharing about my experience with Mother Goddess, her love and nurturing Spirit and a blessed Oil Recipe that she gave me to dwell in Her vibration. Honored and Loved. Ase’.